Are you a "God" in games? A - Do i have a vac-ban? 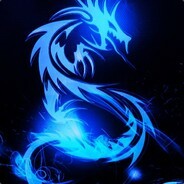 Will you add me on steam? Do you have a "plan" when you play games? What is your rank in games? Do you play to have fun or win? A - Winning is fun! Why do you have people that say -rep in comments?